Most probably you have noticed the Agbar Tower which is a 38-story skyscraper tower that stands out in Barcelona. 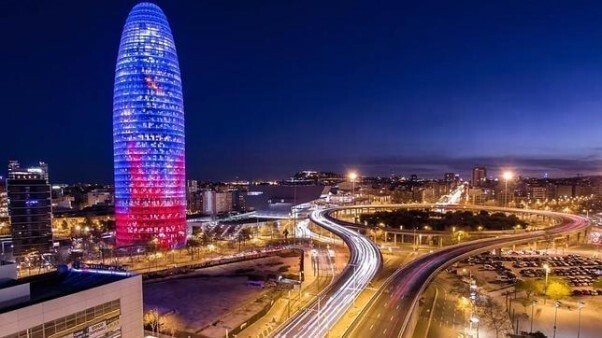 When the night falls, the tower lights up the sky and all eyes are on Agbar Tower as it takes over the Barcelona skyline, illuminated by 4,500 colored lights. It is located between Avinguda Diagonal and Carrer Badajoz, near Plaça de les Glòries Catalanes, which marks the gateway to the new technological district of the city. 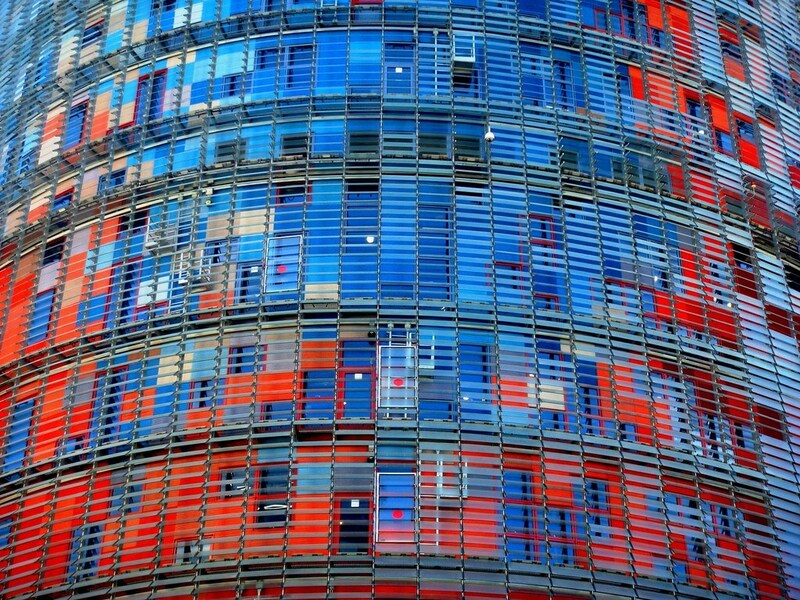 Six years of intensive work were required to make the Agbar Tower a reality. From preparing the site to delivering the work, 1.174 professionals and operators collaborated and worked hard towards making a dream come true. It was designed by an architect from France- Jean Nouvel in association with the Spanish firm b 720 Fermin Vazquez Arquitectos and built by Dragados. The tower is named after its owner, the Agbar Group, a holding company whose interests include the Barcelona water company Aigües de Barcelona. Today Aigües de Barcelona belongs to the Grupo Agbar and the holding consists of a total of 220 companies serving several sectors of the urban infrastructure. Since water is the focus of the company, Agbar Tower represents a water fountain that constantly changes its appearance. The tower changes its colors – the colored aluminum sheeting that reflects the light consists of 40 different colors of high gloss. In front of this layer the wall is covered with thousands of glass louvers that serve as a sunscreen. They can be inclined at different angles to guarantee a maximum reflection of solar energy. The space between the facade layers allows a natural circulation of air in the building. It is said that Jean Nouvel was inspired by the architectural legacy left behind by Gaudi and by the hills of Montserrat. The Agbar Tower rises from the ground with the power and the lightness of a geyser, touching the blue skies of Barcelona. Once the tower was finished, it quickly became an architectural icon of the city of Barcelona. It is one of the most famous buildings and one of the symbols that universally identify the Catalan capital. However, many people criticize it because its characteristics did not fit into the architecture of Barcelona. 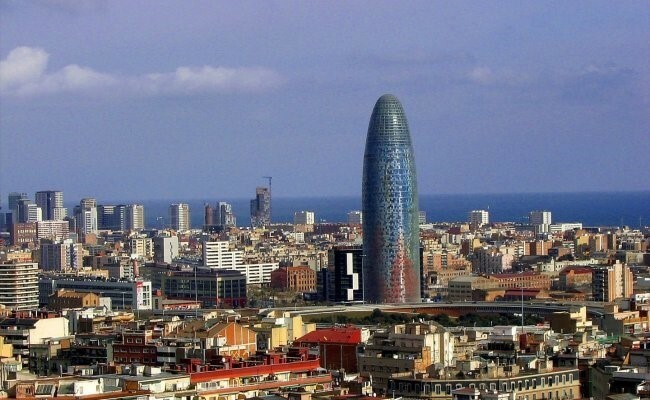 Agbar Tower became so popular that a visit there has become a part of tourist bus routes (and even the helicopter tour) and many tourists take an opportunity to visit the inside. A sad fact is that if you want to enjoy the view of Barcelona from up there, you can’t do this because the office building is not opened to the public. However, there is an opportunity to go there and visit the exhibition in the lobby of the Agbar Tower, displaying the history of water treatment in Barcelona. However, it is expected that the tower will be reinvented in the future as a Grand Hyatt hotel. 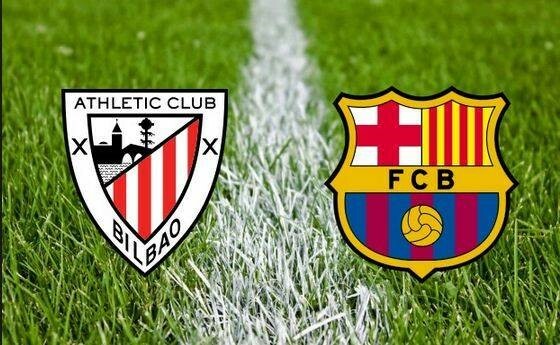 The idea is that the Agbar Tower will be like the Eiffel Tower in Paris but in the city of Barcelona. 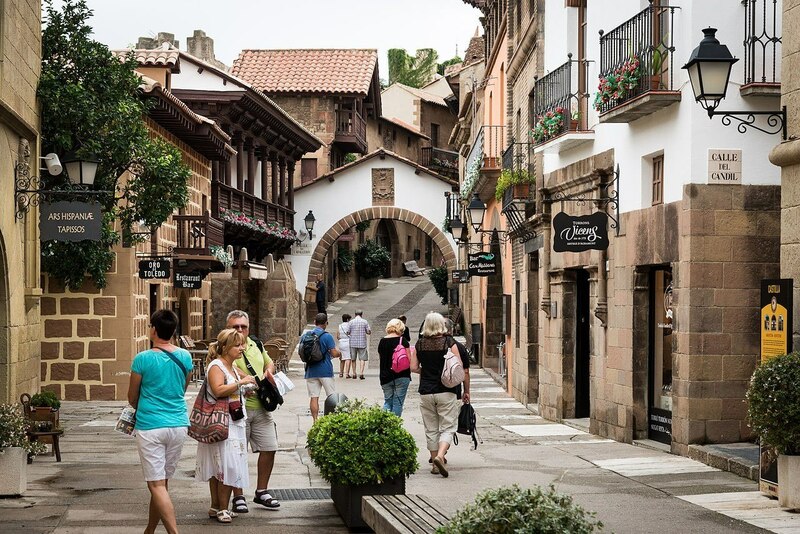 The Andorran group Emin Capital invested in the operation of 150 million euros paid to Agbar and another 50 million in the reform of the property. An expensive operation that requires more than just a hotel. So the tower will have several complementary businesses such as payment lookout in the top, a lounge bar with views and a restaurant run by a chef of international repute.